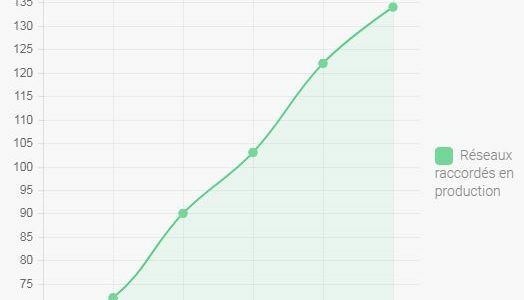 Welcome to the libraries network of pays Voironnais! 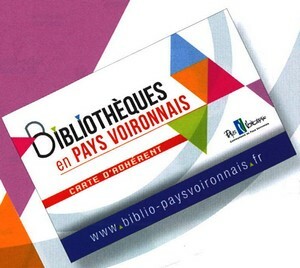 The libraries public network of Pays Voironnais is now a PNB partner! 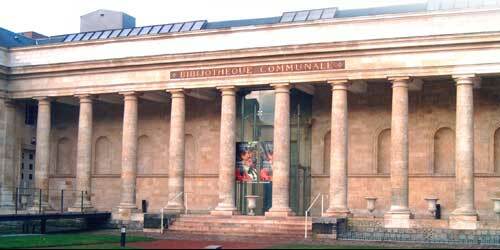 Located near Grenoble, it gathers services from 19 public libraries. Please find more infos here ! National Library of Luxemburg joins PNB !